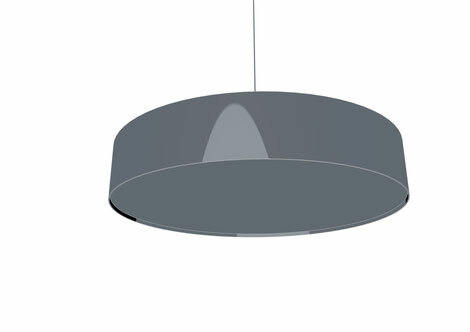 Ring-shaped light with a diameter of up to 1450 mm. 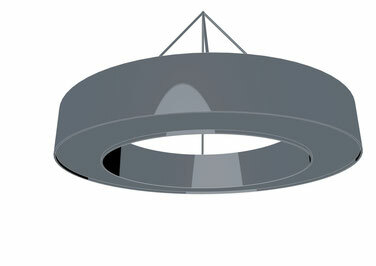 Circular light with a diameter of up to 1450 mm. 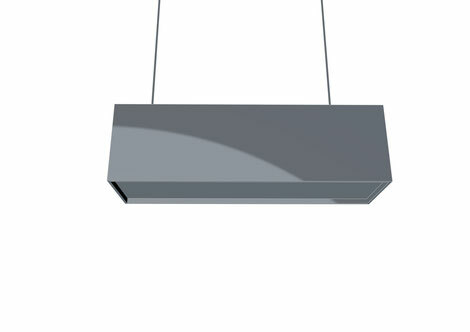 Square light with side lengths of up to 1450 mm. 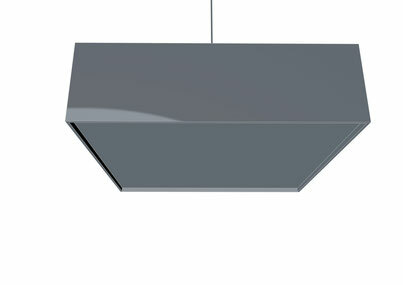 Rectangular light with side lengths of up to 2000 mm.